Game of Thrones tee :D - Ma Che Davvero? I am a real geek. Well, let’s say a NERD, especially when it comes to tv series. 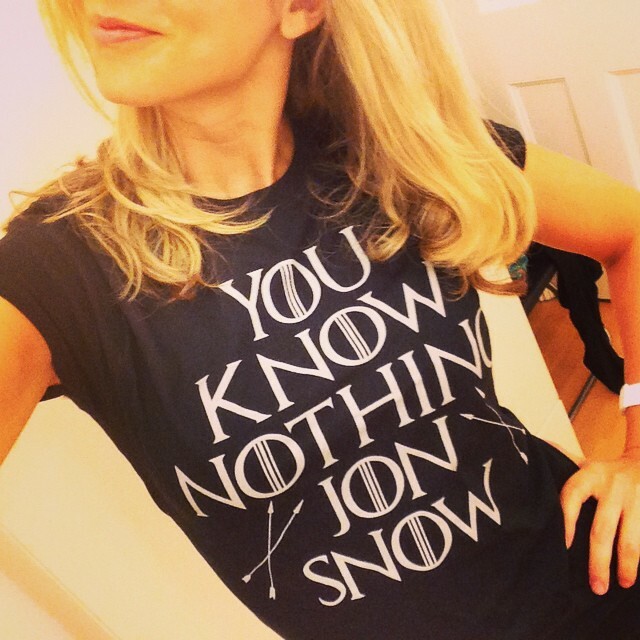 I am a huge fan of Game of Thrones and yesterday, when I found some tees while strolling around Camden Town market, I couldn’t help from buying one.